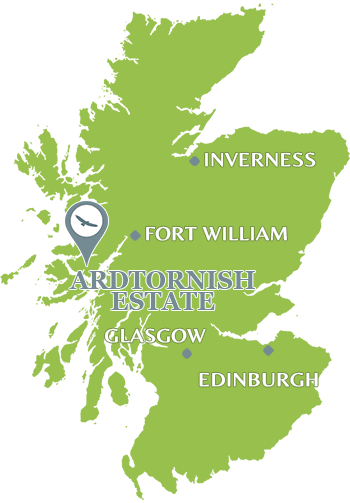 It is easy to get to Mull from Ardtornish. 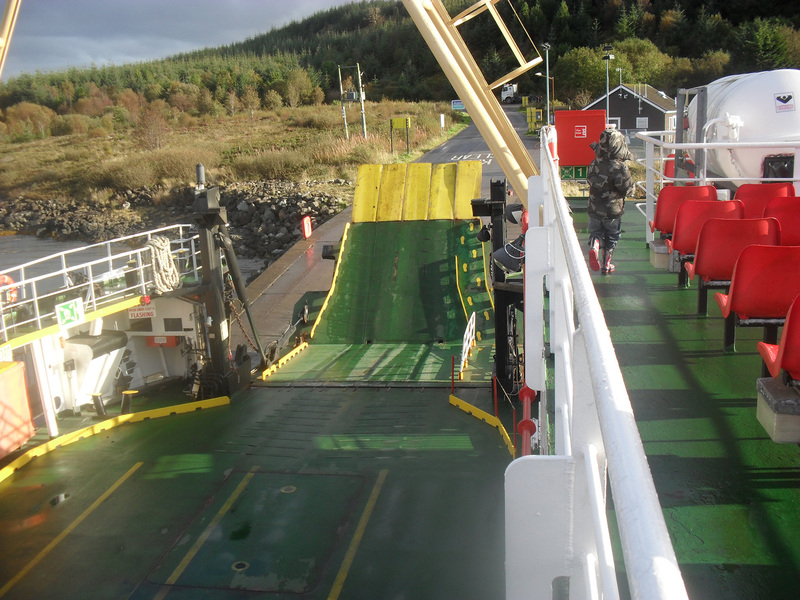 The car ferry to Fishnish in Mull goes from the pier in Lochaline. The crossing takes 15 minutes and there are many trips every day. 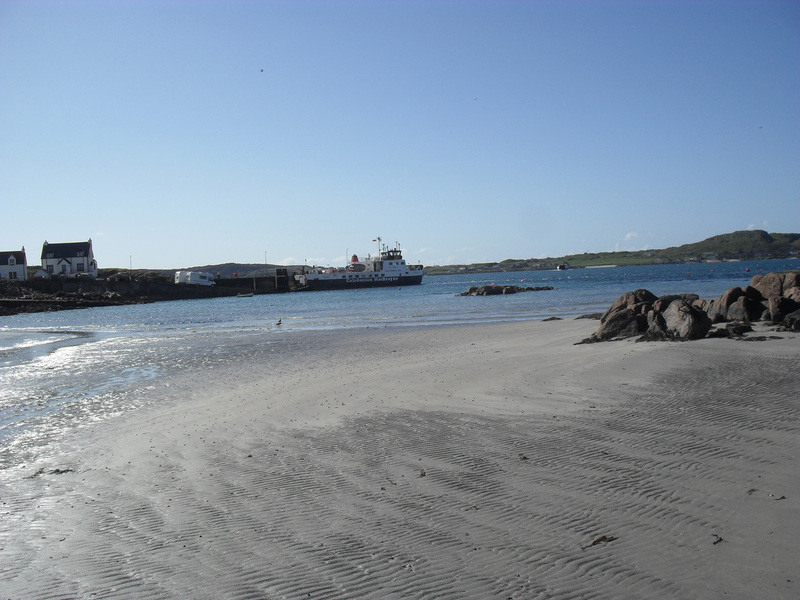 The current Mull ferry timetable can be found via this link. 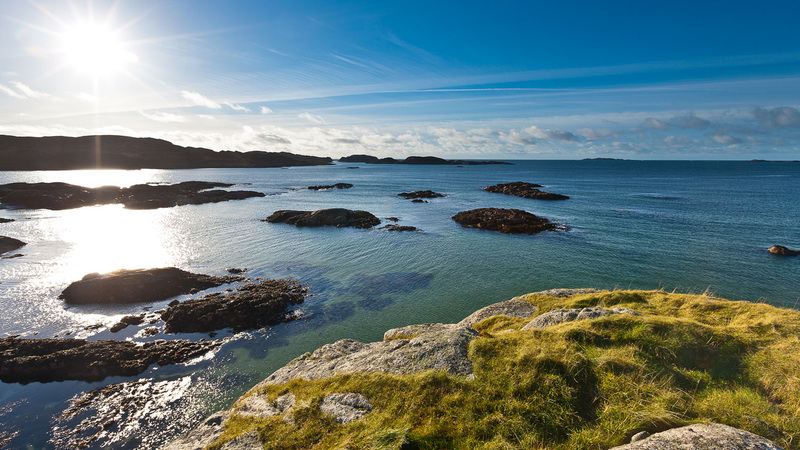 Mull is one of the most varied, beautiful, and interesting of all the Hebridean isles. 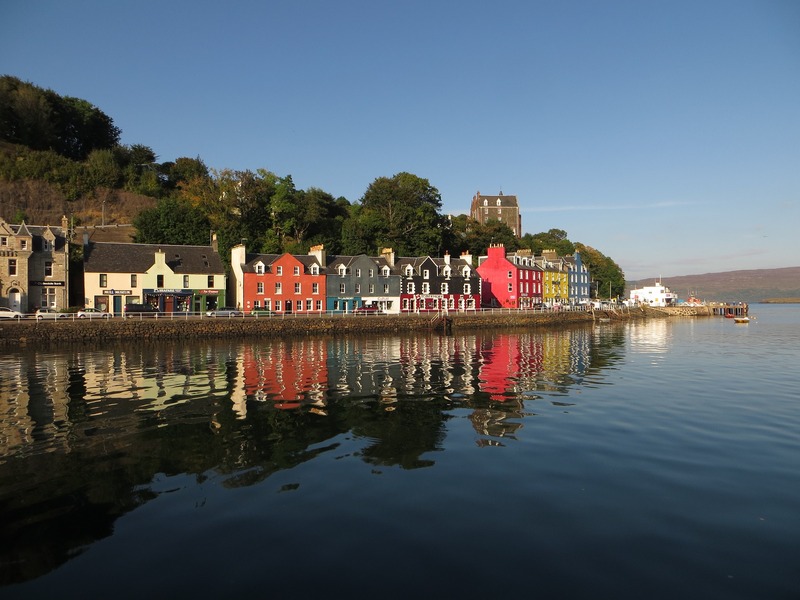 Tobermory, the capital, is one of the prettiest villages in the Highlands – and also the model for Balamory, of the celebrated children’s TV series of the same name. 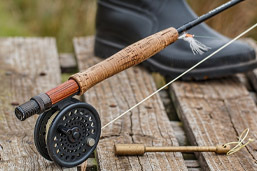 It has some good restaurants (particularly Cafe Fish – 2012 Good Food Guide fish restaurant of the year), good shopping, and a distillery open to visitors which makes excellent whisky. 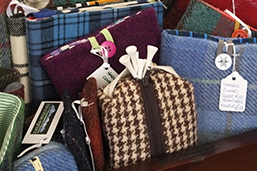 Holiday Mull has been put together to promote all the wonderful things to see and do on both Mill and Iona. 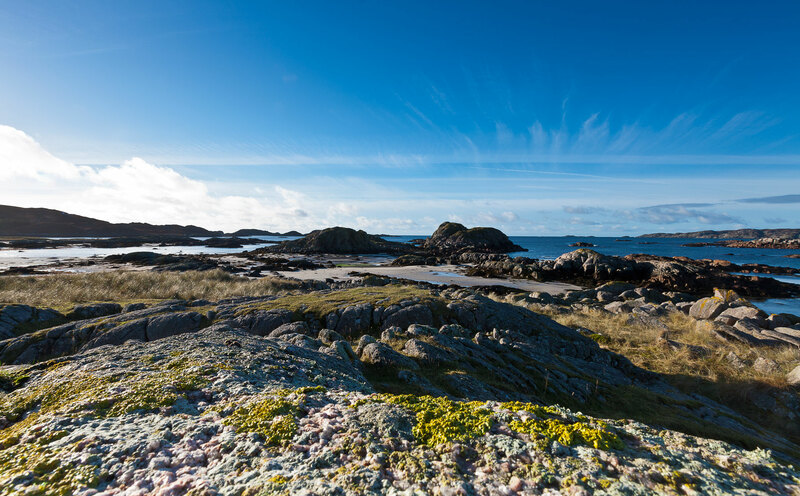 Iona, one of the most magical places in Britain, is also easy to get to from Ardtornish – the Iona ferry being about an hour’s drive across Mull from the ferry to Mull from Lochaline. 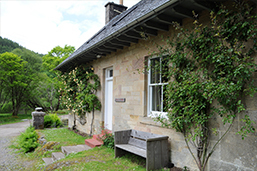 If thinking about a visit to Mull, come and see us at the Ardtornish Information Centre, and we can recommend all sorts of good things to do.